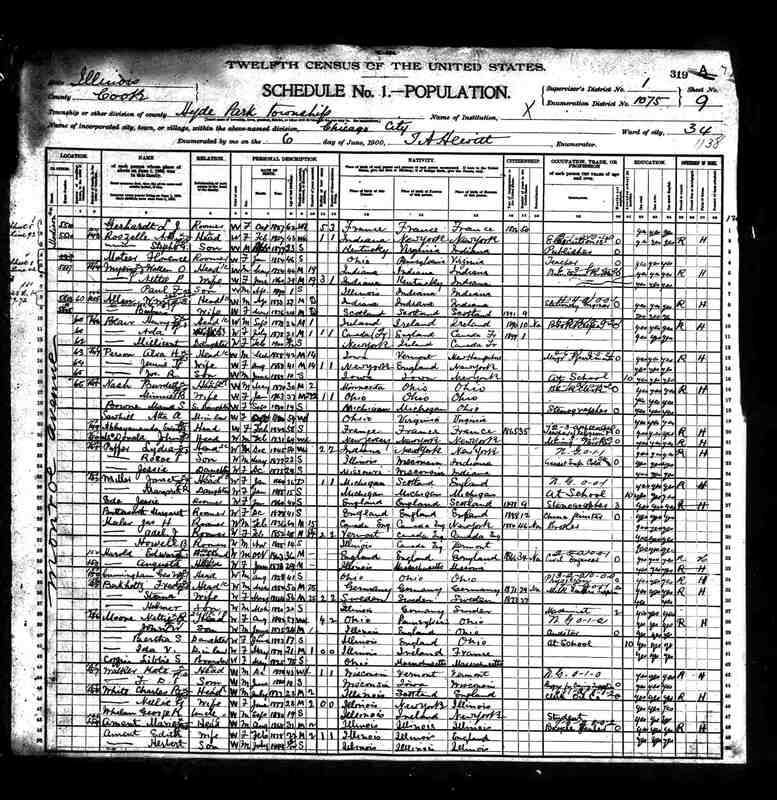 Marie Louise AKA Swami Abhayananda - Frank Parlato Jr.
Swami Abhayananda claimed she was born in Feb of 1842 in France, as per the 1900 US census report, (provided by Sanyasini Kaliprana). She immigrated to U.S. in 1865. 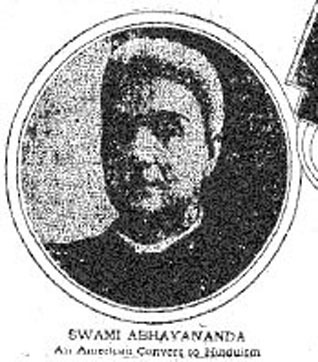 Marie Louise was initiated by Swami Vivekananda at Thousand Island Park at 1895 and became the first known Westerner to become a Swami in America - becoming known as the Swami Abhayananda. She later disassociated with Vivekananda and apparently preached a philosophy in some aspects related to the teachings of Chaitanya, however keeping her original monastic name. 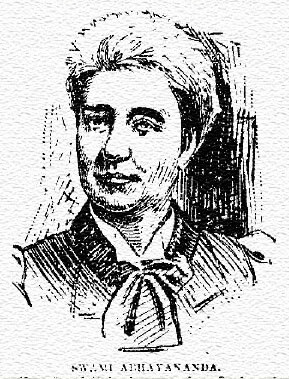 This sketch appears in a newspaper article of 1897 and is the first known likeness of Marie Louise published in connection with the life of Vivekananda. She claimed apparently at times (falsely) that she was the only female Swami in the world. Her split from Vivekananda occurred sometime after her arrival in India, and what was probably a rather disappointing experience for her. The picture Sister Nivedita paints of Marie Louise - in Nivedita's letters - is one of an egotistic and self- centered woman who, unlike the other disciples of the Swami, had little interest in hearing the Swami’s teachings. 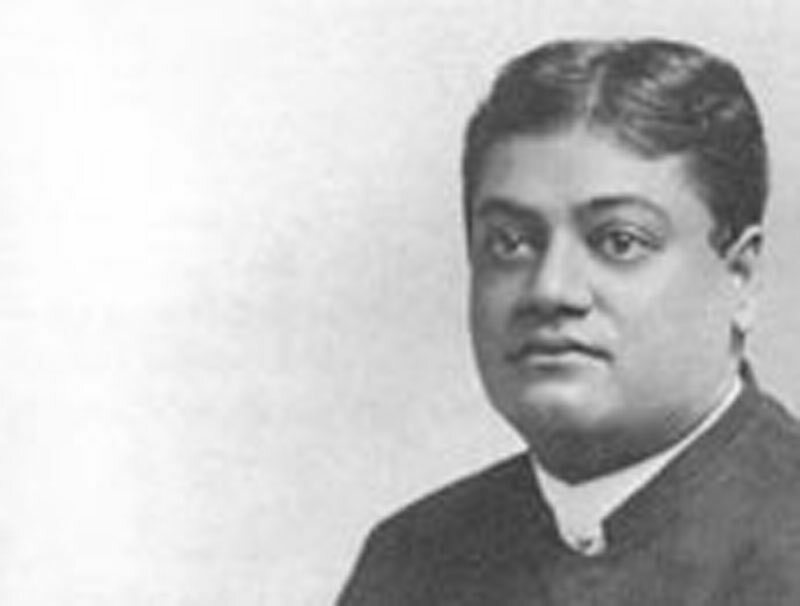 It has been suggested that, having been destitute, as she had been prior to her association with Vivekananda, in New York, in 1895, and his subsequent financial assistance, that one of her main interests in being a Swami was as a means of attaining money. Vivekananda’s last known letter to Sister Christine refers to Abhayananda's presence in India and alludes to her desire for money. Marie Louise had lectured prior to becoming a Swami on a number of issues including it appears, women’s rights. When she was destitute, Vivekananda took French lessons from her and paid her for them. Her date of birth and death are presently unknown. It is the only photo we know of presently of Abhayananda. "I am working now for spirituality and universal love and I expect to do so just as long as I am allowed to teach in this present body." Abhayanada 1896.